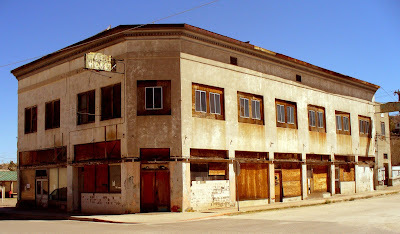 Superior, Arizona might not be a place you may think of when urban exploring, but it does have its fair share of abandoned buildings. Most of these structures are located along the downtown strip. The decline in the economy and dried up mines, nearly turned Superior into a ghost town. It does have a handful of residents calling this place home and a few places for the visitor to shop or eat at. Its location at the base of the historic Apache Leap Mountain near the Tonto National Forest, and haunting look with the abandoned buildings made Superior a favorite place for movie makers. 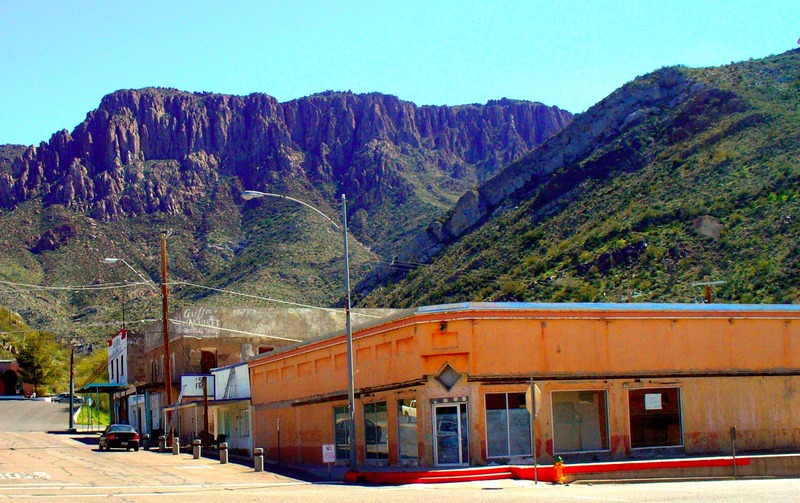 Such films as U Turn, Eight Legged Freaks, The Prophecy, Skinwalkers, and the Gauntlet are some of the movies filmed in this somewhat eerie little town. Superior is located a few miles east of Chandler, AZ on Interstate 60. I have personally been to Superior on several road trips and find something different to photograph each time. 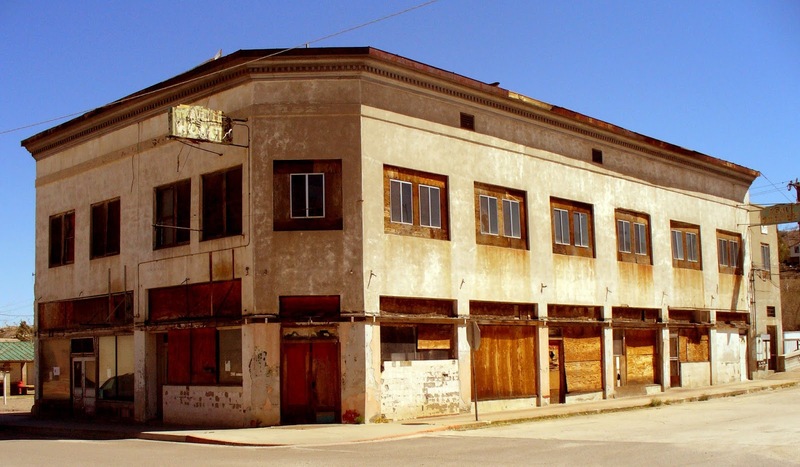 This small but interesting town is one of the great places to check out if you are urban exploring in Arizona. to their death escaping capture from the military. Possibly a restaurant, or hotel, or another type of business. Sign hanging on the above building.